You've seen them before, even if you didn't realize it. They are the unwitting stars of virtually every animal welfare video decrying the abuses of factory egg farms, as well as commercials that extol the virtues of them. They are famous in name thanks to the antics of a spirited cartoon character, and they are responsible for producing the vast majority of the eggs that we consume in this country. They are leghorns. 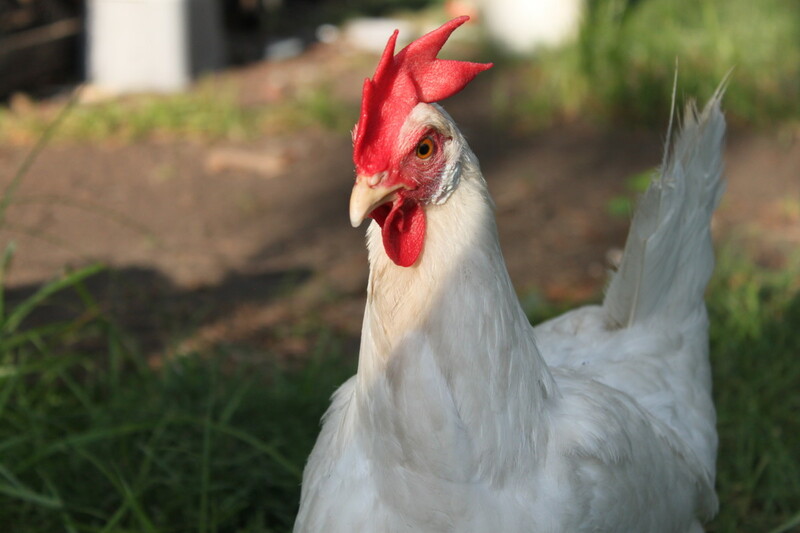 When it comes to egg production, no breed out-performs the leghorn, but because of its white eggs and status as an "ordinary" chicken, it sadly doesn't get a lot of love outside of commercial egg farms. 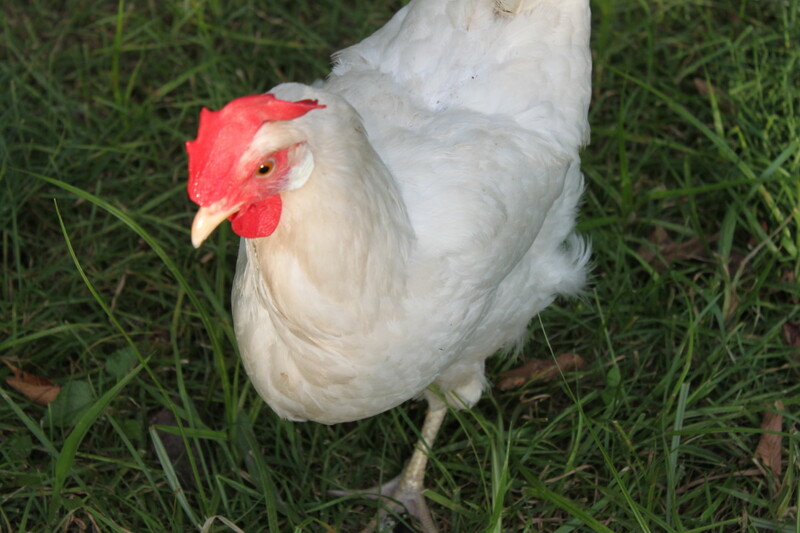 This is a shame, because the leghorn is one of the most economical, intelligent, and colorful varieties of chicken a backyard chicken keeper could own, and the poor reputation white eggs tend to have turns out to be completely undeserved once these fine birds have access to pasture. 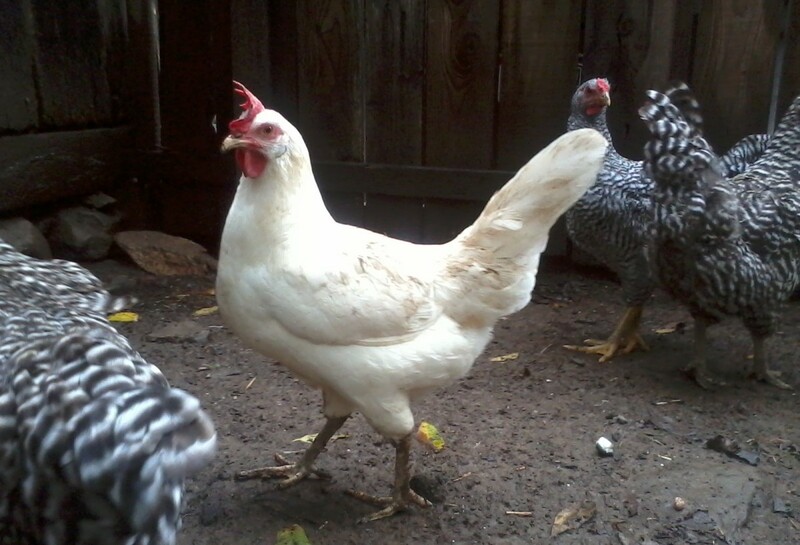 If you are looking to provide your family with an abundance of fresh, delicious eggs, then leghorns may be the breed for you. 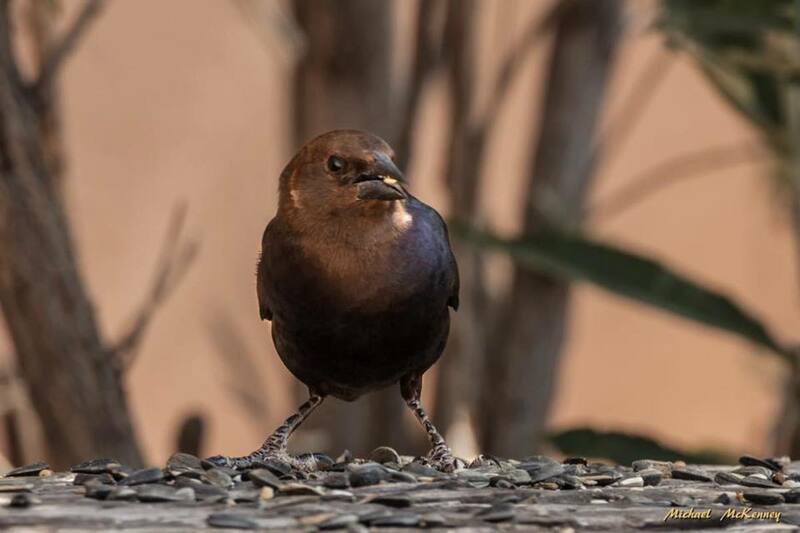 Not only are they prolific layers that produce an abundance of large to extra-large eggs, they are avid foragers that would rather find their own food than rely on you to feed them. 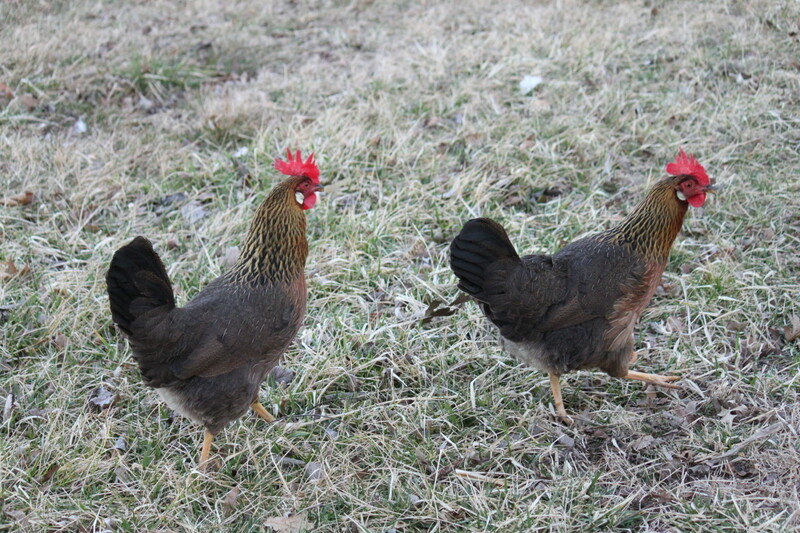 This makes them by far the most economical, readily-available breed to most backyard chicken owners. When we think about quality eggs, our minds almost invariably go to baskets full of big, brown eggs, laid by fat hens roaming on picturesque farms. The truth is, there is no difference at all between white eggs or brown eggs. The reason we believe that there is goes back to the rise of factory farms in the 1970's, when our nation made the transition from small, family-owned farms producing eggs to massive, battery-cage operations. 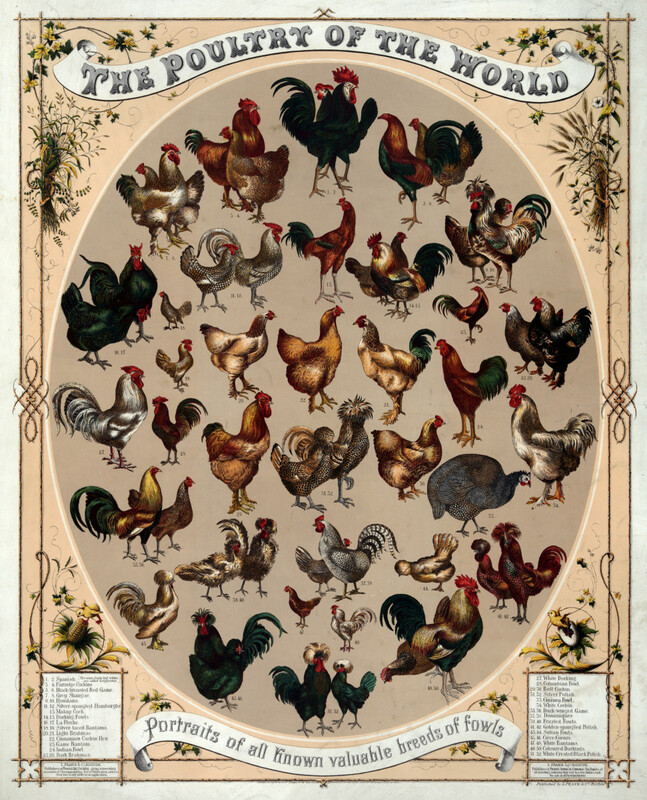 On the small farms, dual-purpose birds were favored, because they could be utilized for both eggs and meat. 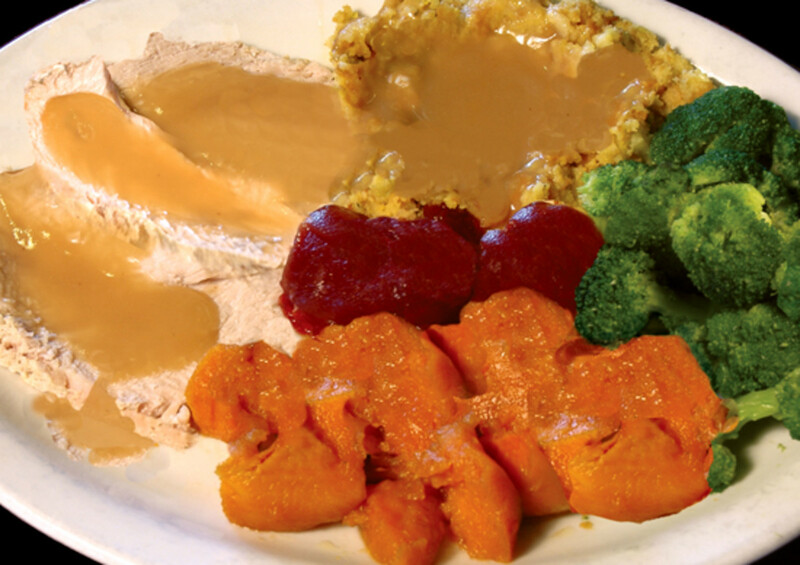 While the lean and active leghorn was a prolific layer, it put on very little meat, and as such was largely ignored by small farms and backyard chicken keepers. The massive factory farms were not so put off by the leghorn's scrawny stature. The impressive feed-to-egg conversion rate of leghorns made them ideal for the new, ultra-efficient egg-producing operations, and they were thus crammed into cages and lined up row after row, column after column in massive, windowless coops where they were no longer able to engage in natural behaviors or forage for their diet. Meanwhile, the dual-purpose birds living on the small family farms were still doing what chickens do, and their health and egg quality benefitted from their comparatively luxurious lifestyle. 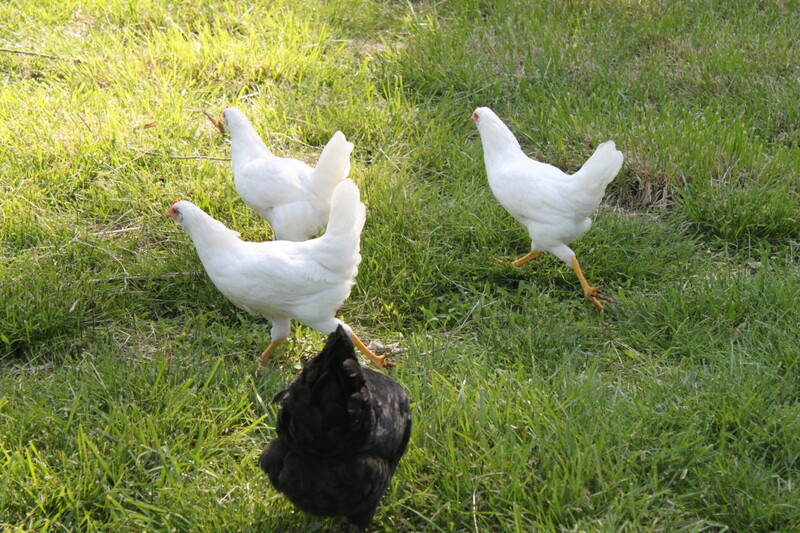 Since leghorns lay white eggs and most dual-purpose breeds lay brown, the factory farms were producing white eggs of mediocre quality, while smaller operations continued to sell brown eggs of a higher standard. 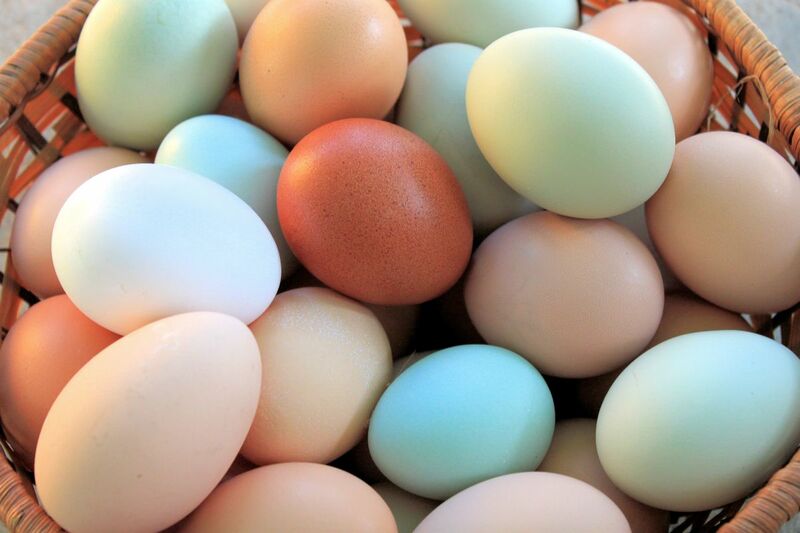 To the average consumer who was unaware of the eggs' origins, the difference in quality could only be attributed to the one obviously different characteristic the eggs offered: their shell color. As such, it became etched into our collective consciousness as a society that brown eggs are superior, and white eggs inferior. Tragically, this does a terrible injustice to leghorns and the great many other breeds who lay white eggs, since they would produce eggs that would rival any brown-shelled counterpart if simply given the chance. 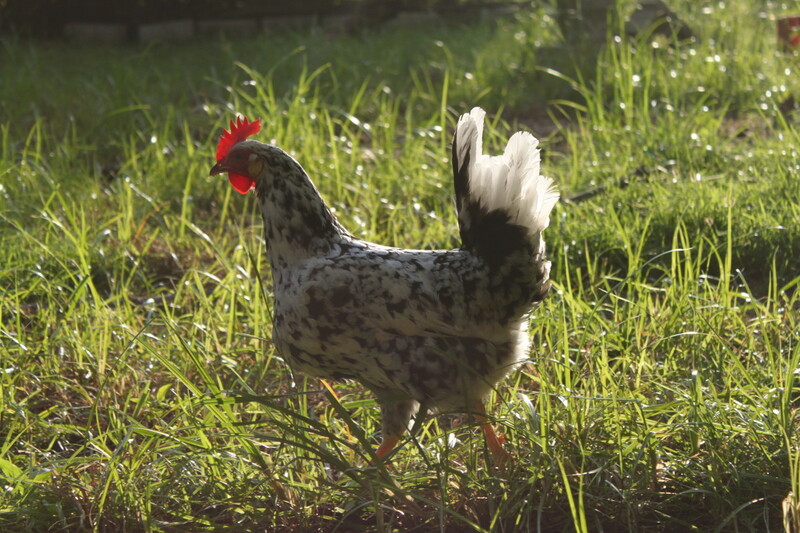 In fact, with their high energy and intelligence, leghorns make some of the best and most avid foragers of the chicken world. 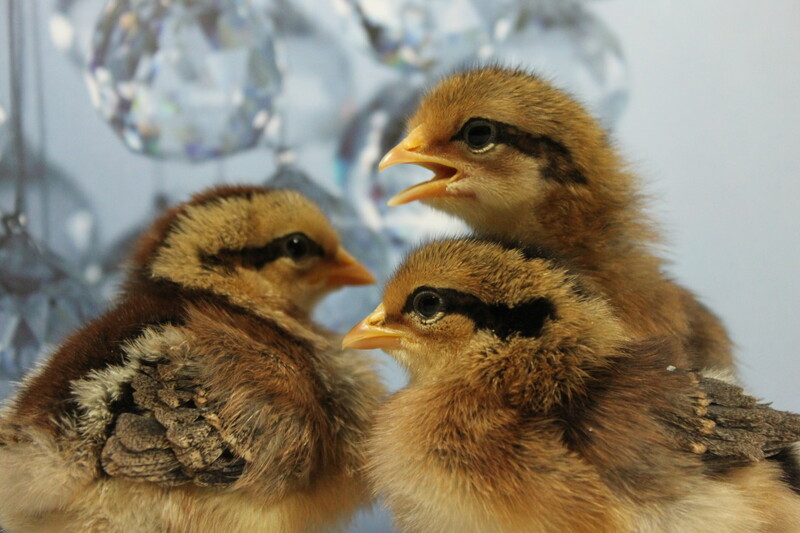 As a result, their eggs will often surpass those of their flock-mates in quality--even those who lay brown eggs! 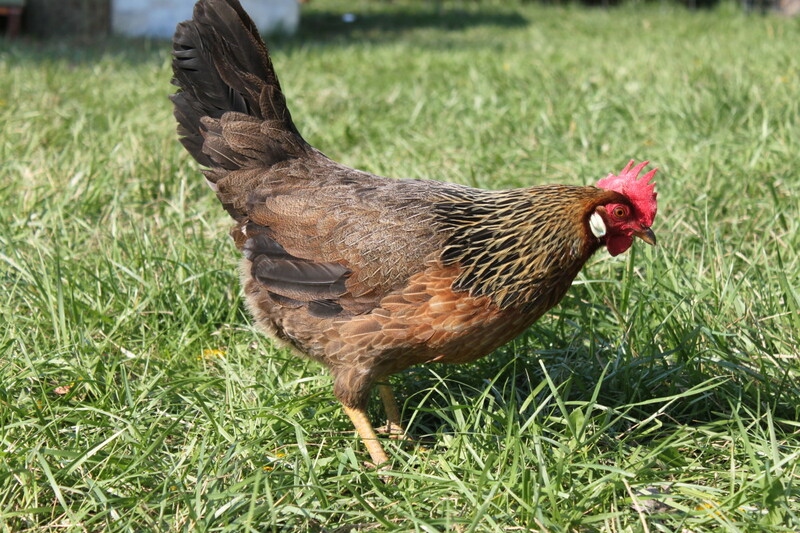 Leghorns originated in Italy, but unlike most varieties of chicken which were deliberately bred for their specific purpose, leghorns were a landrace that developed on their own through natural selection. This produced a breed of chicken that was lean, wily, and robust, able to scratch out a living on its own without human interference. 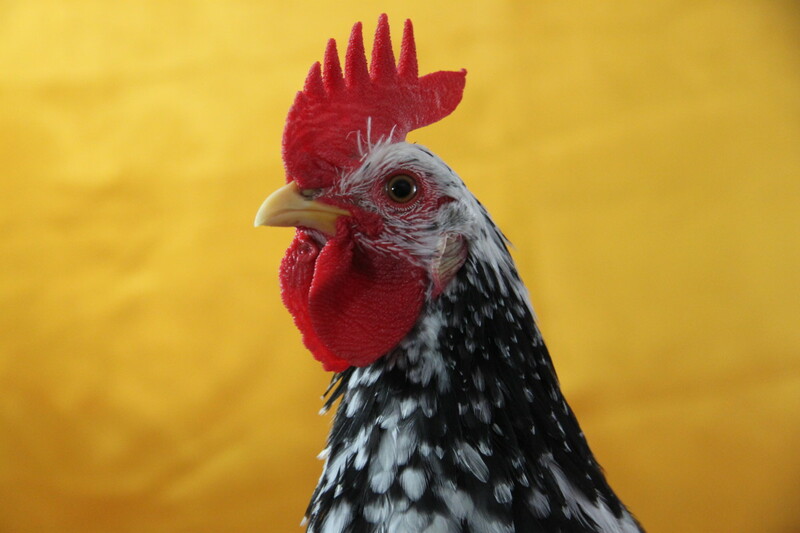 After the leghorn was brought to America and ultimately to England, their value as egg layers earned them greater appreciation despite their small size, and breeders began selecting for specific traits, colors, and qualities that they desired in the breed. 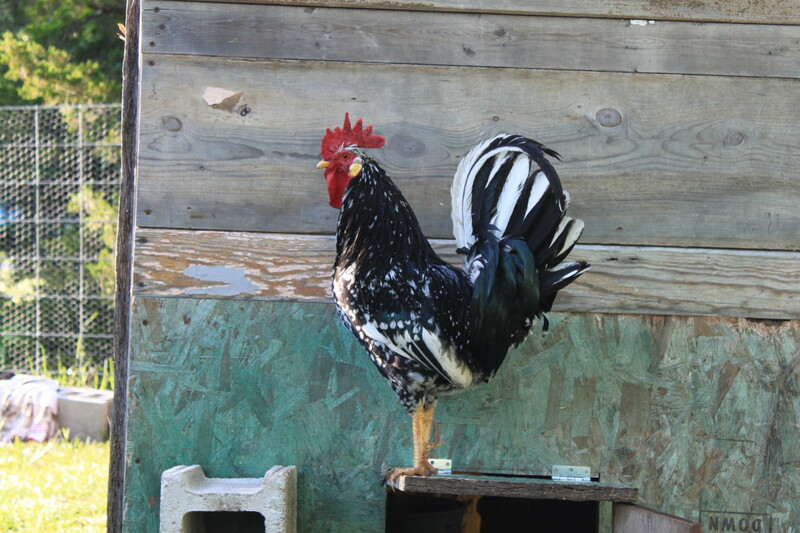 In spite of this, leghorns have largely retained their wild instincts, and remain some of the most resourceful, intelligent, and energetic chickens available to the backyard chicken keeper. Although white leghorns are by far the most ubiquitous variety of their breed, leghorns actually come in an astonishing array of colors, and may sport either a single or a rose comb. 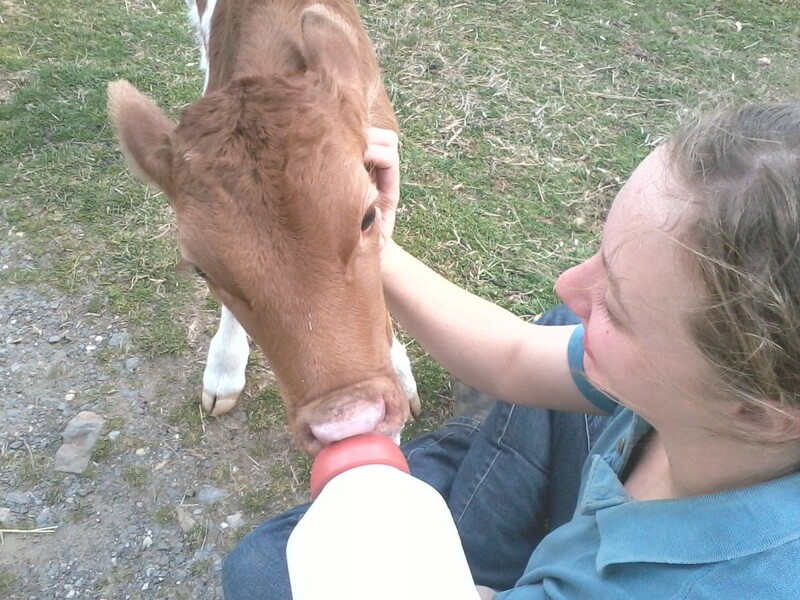 Their personalities are likewise diverse, ranging from essentially wild to downright snuggly. Whether you get a wild child or a cuddlebug seems to depend on what color variety you choose. 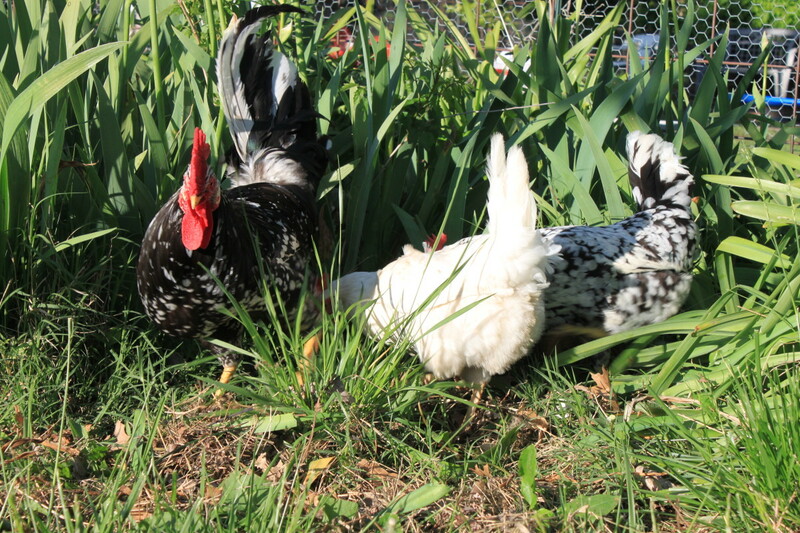 Every brown leghorn I have owned has been quick to go feral, shuns human contact, and prefers to roost in the trees than in the coop. 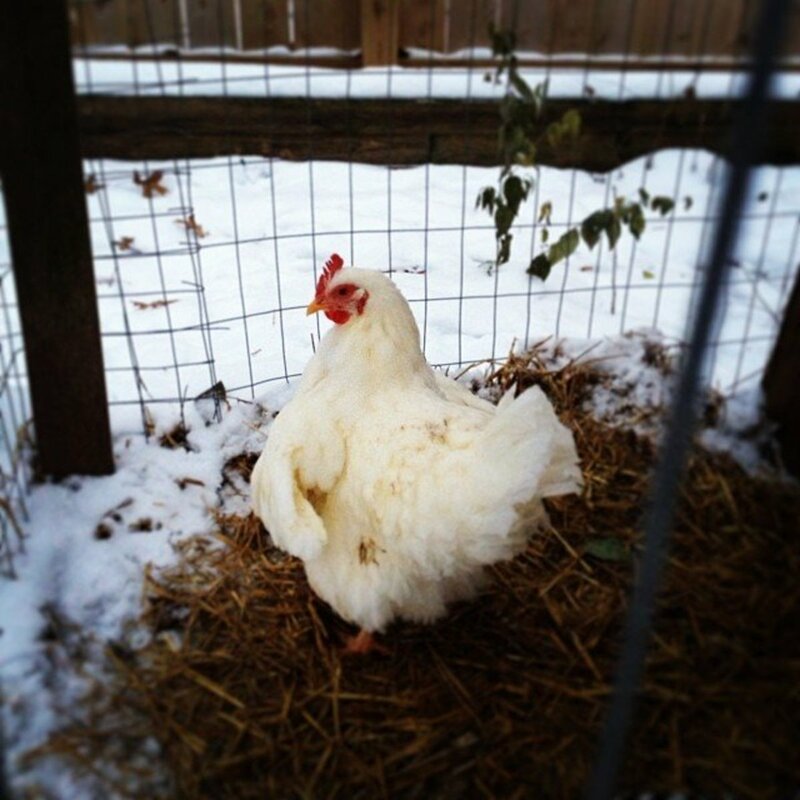 On the other hand, the friendliest bird in my flock is also a leghorn--an exchequer rooster named Leonard. My white leghorns have fallen somewhere in the middle, neither seeking nor shying away from human contact. In addition to the three color varieties I have owned, leghorns also come in red, buff, silver, golden, black, columbian, and many more. Their eggs will all be white, but the chickens themselves are a rainbow! Are Leghorns Right for You? If you're considering getting leghorns, it's important to consider their strengths and weaknesses and how those relate to your needs. Leghorns are highly energetic, active foragers. Despite the fact that factory farms keep them confined to tiny cages, leghorns honestly do not tolerate confinement well. If you are not going to be able to free-range your birds, you will need to design a coop that is interesting enough to keep them busy and provide them with sufficient enrichment objects. They will appreciate platforms and networks of roosts to play on, hidden treats, browse holders, raised "chicken gardens", or even "chunnels"--miniature, tunnel-shaped runs that allow your chickens to explore the yard without being able to run amok. It's actually fairly easy to keep leghorns happy in confinement as long as you give them an outlet for that rampant energy that is their greatest strength. Another thing to consider is the color of the eggs. As I explained earlier, our bias against white eggs is entirely superficial and meaningless, but it is also deeply ingrained in our collective consciousness. 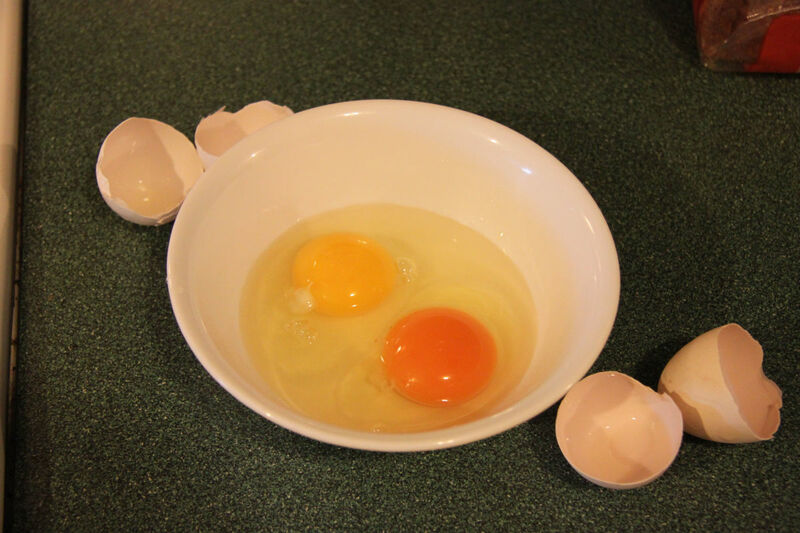 Many customers will specifically ask for "only brown" eggs, believing adamantly that the white eggs are inferior no matter how much evidence you present to the contrary. On the other hand, if you have a variety of colors in your egg basket already--such as blue, green, and dark brown--adding a few white layers to your flock will make the other colors pop. I try to include at least one white egg in every carton for precisely this very reason--it just makes the other colors that much more beautiful. 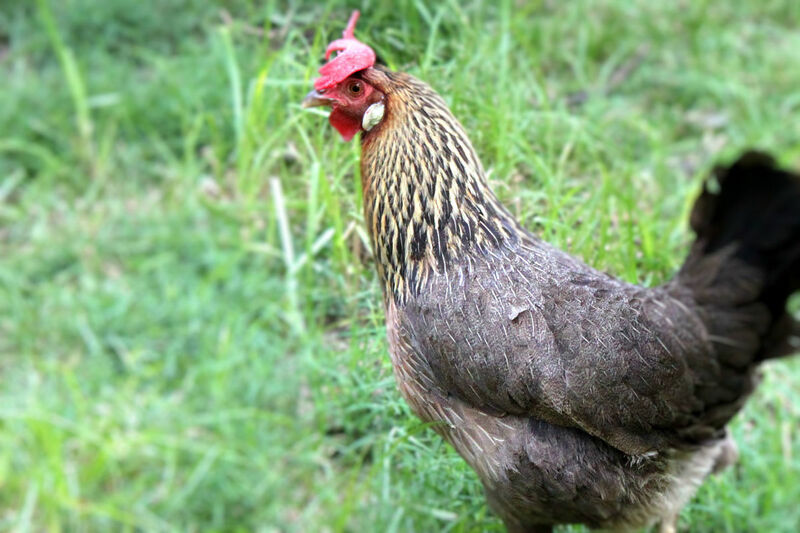 Finally, leghorns may not be the breed for you if you are hoping for a "pet" chicken. 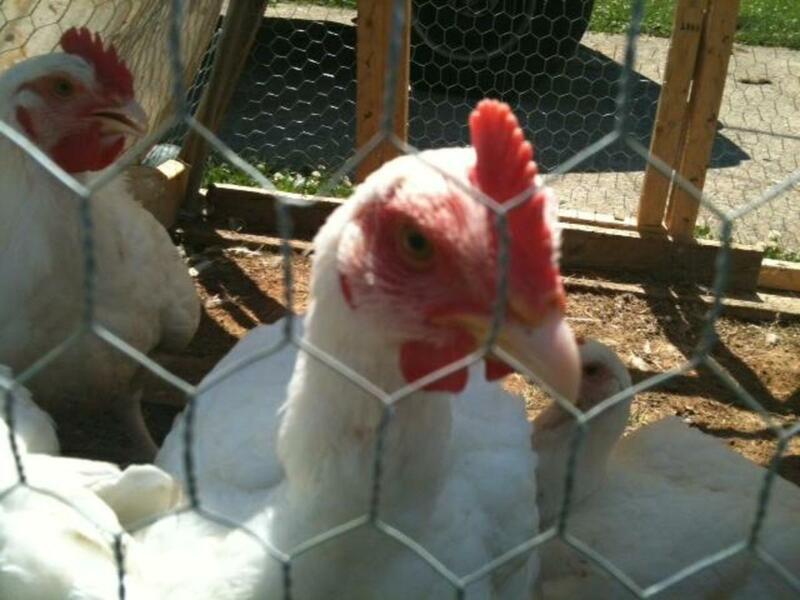 Although the friendliest bird in my flock happens to be a leghorn, he is thus far an anomaly. I have yet to determine if that is a trait of his color variety or if he is just a really special guy. Either way, leghorns tend to be flighty, shy birds who don't want to be held. If your only aim is production, they're the bird for you, but for a companion, you may want to consider a more affectionate breed. 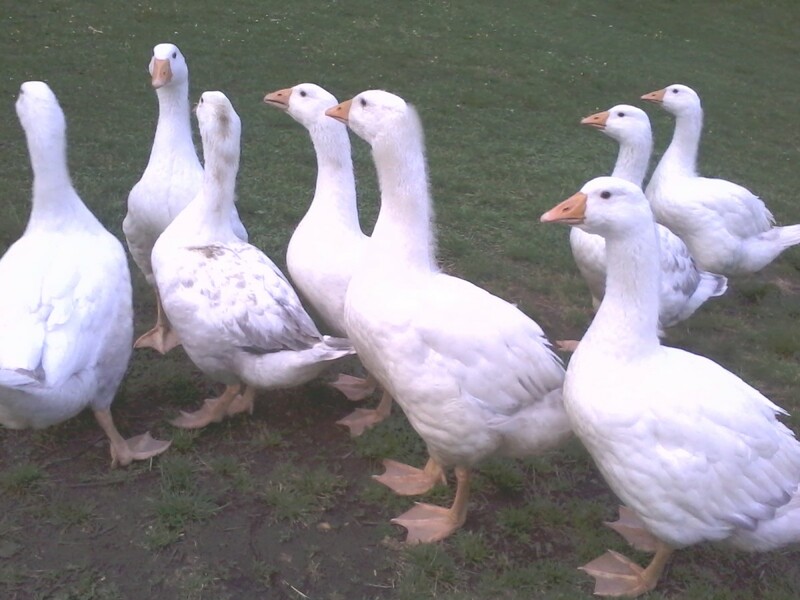 Are you considering adding leghorns to your flock? Yes, I plan on adding leghorns to my flock. Maybe. I haven't decided yet. No, I don't have any interest in leghorns.